How do I know which Toothpaste to pick? When it comes to choosing toothpaste, sometimes it seems like your options are endless. On the drugstore shelves you’ll see dozens of varieties that claim to whiten your teeth, decrease tooth sensitivity, prevent cavities, heal your gums, protect against tartar—even all of the above! But toothpaste doesn’t just polish teeth; it also removes the bacteria that cause dental plaque and bad breath, so it’s important select a brand that is approved by the American Dental Association. Since everyone has different needs, here are some tips that will help you choose a toothpaste to meet your individual needs. Anti-cavity: This type of toothpaste contains fluoride. Fluoride not only helps to prevent decay, it also actively strengthens tooth enamel. Anti-gingivitis: If have tender, swollen gums that bleed when you irritate them, this is probably an early sign of gingivitis, a mild form of gum disease. Anti-gingivitis toothpaste helps fight oral bacteria and restore gum health, preventing more serious gum disease. Desensitizing: If your teeth hurt when you consume things like ice cream or cold drinks, this toothpaste can help you. It will provide relief by blocking the tooth’s pain signal to the nerve so that sharp changes in temperature aren’t so painful. Tartar-control: This toothpaste will help control tartar. However, the best way to remove tartar is by scheduling a professional dental cleaning with your Dental Hygienist. Whitening: This toothpaste contains chemicals that are able to help whiten and brighten tooth enamel, thus maintaining the natural color of your teeth. If your teeth are sensitive this is a toothpaste you want to avoid. Children’s: Fluoride or Fluoride free? When making this decision it is important that you are aware if your child is swallowing the toothpaste. If they have not learned to spit it out, stick with a non Fluoride toothpaste. Fluoride is a great benefit for children as it helps remineralize teeth and prevent tooth decay. It is recommended that everyone brush their teeth twice daily for two minutes and floss daily. You only need a pea size amount of toothpaste. Today there is toothpaste to meet the oral needs of everyone. But while all of the products on the shelf might seem the same, with a little help from your Dentist or Dental Hygienist, you can determine which is right for you. It is important to schedule dental checkups and professional cleanings twice a year to prevent tooth sensitivity, gum disease, tartar buildup, and tooth decay. 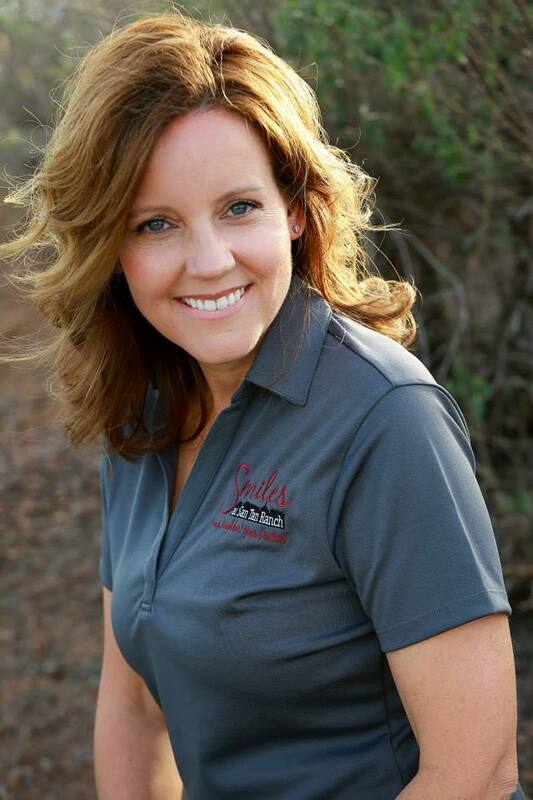 We hope to see you soon in one of your dental offices. When considering whitening your teeth, the options may seem confusing. There are many products that you can buy over the counter, online, or in your dental office; should you whiten at home, should you go in and have it done professionally, or just cross your fingers and hope that your toothpaste will do what it says it will do? For starters, many whitening toothpastes can often have positive whitening and brightening effect because they have abrasive agents that remove surface staining. However, these toothpastes don’t lighten the tooth from the inside. The jury is out on too much use of abrasive products. I think occasional use of these kinds of toothpastes is not harmful. 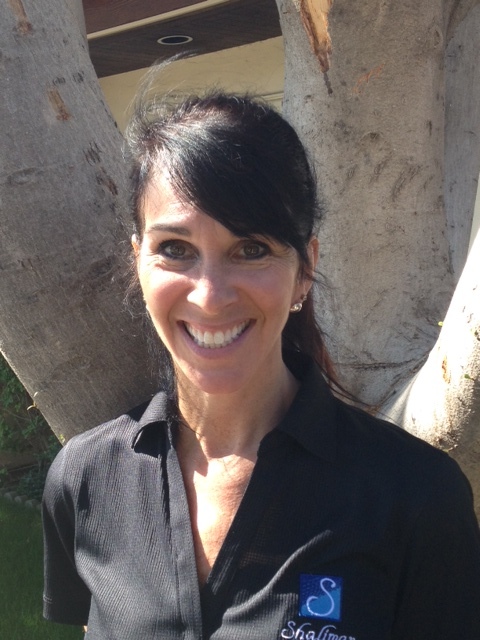 Another inexpensive option is of course the whitening strips, which some patients of mine have had good results with. They are peroxide based and seem to work best in young adults. The disadvantage to these is they can sometimes be tedious, as you need to use them twice daily and they slip and slide. Whitening rinses are also peroxide based like the strips, but they definitely are less effective than the strips and take up to 12 weeks to see results. The fastest and most effective way if you’re willing to make the investment is in-office whitening. In our office, for example, a dental assistant will apply the whitening product directly to your teeth and you will have results in about 60 minutes. My daughter had this done after she got her braces off and the results were dramatic! You can also have trays made custom to your teeth and then take the product home and do it yourself. These trays will fit your teeth perfectly, and thus, work better than the over-the-counter trays. In addition, they won’t irritate your gum tissue. Now is a great time to whiten your teeth professionally. The Smiles for Life program is open from now until the end of June. 100% goes to children’s charities and it’s tax deductible for you. Contact us for more details! Overall, there really is no wrong way to go. It’s all in your preference, your budget, and your time frame. For example, if you want to get your teeth whitened for your wedding, the in-office treatment is the way to go for sure. ☺ But remember, your oral health is most important before you consider any bleaching option. Always check with your dental professional first! 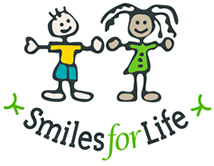 From March – June, our offices will be participating in Smiles for Life. What is Smiles for Life? The Smiles for Life Foundation raises money for seriously ill, disabled, and underprivileged children in our local communities and around the world. It also helps sponsor Dental Humanitarian trips throughout the world. Where does my donation go? No proceeds stay in the office. 100% of your donation goes to children’s charities! 50% will go to Hope Arising, a charity that our offices work directly with. The other 50% is given to a children’s charity approved by the Smiles For Life Foundation. And for you, it is all tax deductible! 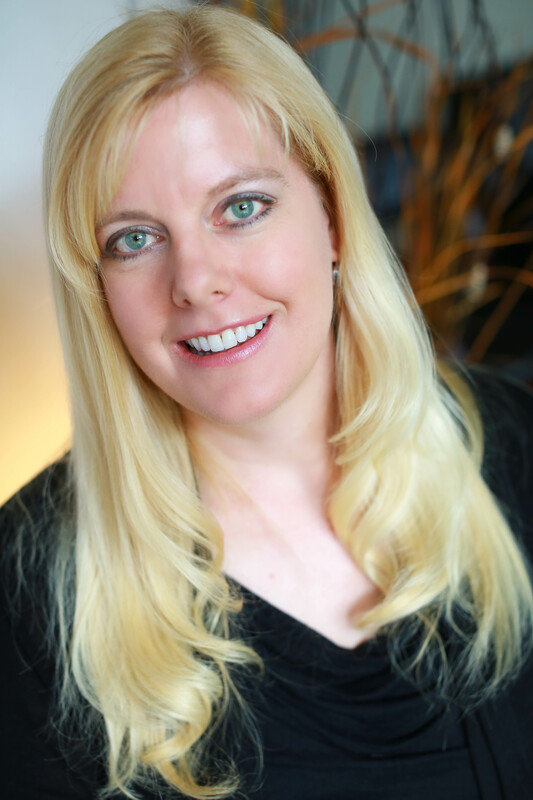 What are the benefits to professional whitening? Whitening helps you look and feel younger. And when you professionally whiten your teeth, you are ensuring a safer, more effective way of whitening. Over the counter items may be quicker and cheaper, but they are not tailored to your specific mouth and are not as effective. If you have ever wanted to whiten, now is the time. Everybody wins! There are so many different types of teeth whitening out on the market now-a-days, ever wonder if they all work? Which ones are the best for you? Do they last long? Are they good for your teeth and gums? Do they damage your tooth structure? Often, people whiten their teeth with different products without really knowing what it is, the effectiveness, and do they have that long-term effect that everyone wants. If you’re anything like me, you strive for whiter teeth every day. I have been obsessed with whitening my teeth ever since I got my braces off 6 years ago. I have tried every method under the sun and have found positives and negatives about each one. The first method I started out with were the whitening strips. I found these to be most convenient and affordable at a young age. I purchased the 60 pack of Crest White Strips at Costco for around 100 dollars. I started using them as soon as I got home! I found they were a little odd at first. Teeth whitening strips are clear, flimsy plastic that you place on your teeth and hope that they don’t slide or fall off so you won’t have to taste the yucky bleach. They are coated on one side with a film of hydrogen peroxide bleaching agent. You open a bottom strip, and a top strip and place them on your teeth. I found them to be a bit awkward because I felt like I had to keep my mouth open, and smiling the whole time so I wouldn’t swallow the bleach, or get it on anything but my teeth. The strips definitely made a difference, it just took a while. If you’re an impatient person like I am, this is not the route to go. Another option I tried was ordering trays online that you boil and then shape them to your teeth. Let me tell you one thing before I continue, DO NOT WASTE YOUR MONEY ON THIS. They do not work, and are the most frustrating things on the planet. Trying to boil something, and put it into your mouth right after, HURTS! They didn’t mold correctly, and they were uncomfortable. I had a hard time having them in my mouth for an hour each day. I just couldn’t do it anymore. After about 2 weeks of no difference in my teeth what-so-ever. Definitely recommend steering clear of an online order for bleach trays. I am an aspiring Dental Hygienist. I have a passion for teeth, and have had that passion ever since I would beg my friends to allow me pull their teeth out when I was 5 years old. Teeth are a big deal in my life. I started working in a dental office about 7 months ago while I go to school for Dental Hygiene. While working there, I have been introduced to a whole new world of whitening. I have learned more about whitening then I have ever hoped. The first week of working, I purchased the custom trays. Let me just say this before I continue, this has been the best decision I have ever made (next to some other life altering choices). The trays are affordable and range depending on the office, mine were obviously at a discounted price being an employee of the practice. These trays are custom, like I said. Getting set up does take the most time by far, but the results are more than worth the time invested. 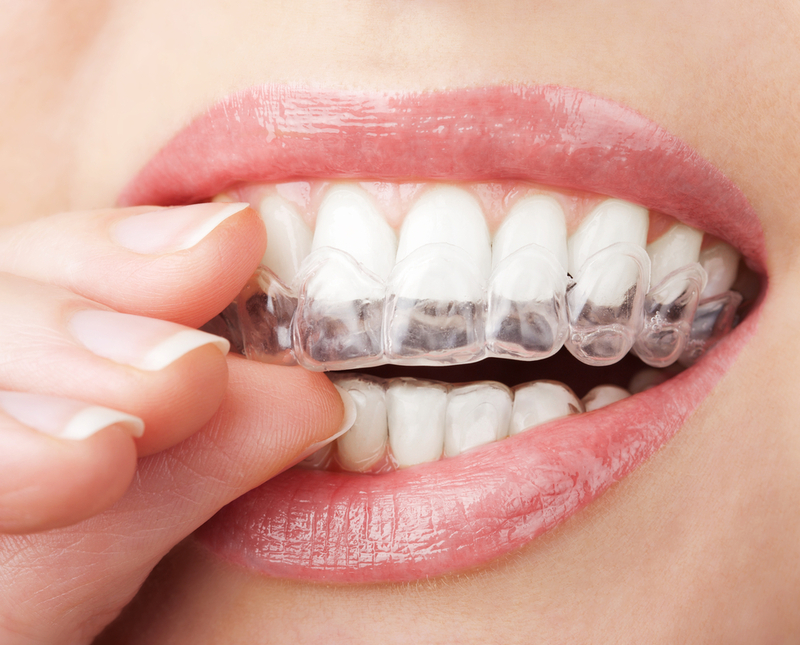 First you come in for impressions, usually later that day we have the trays ready for you. The material we use comes in a prefilled syringe like tube which makes it easier to apply in the bleach trays. The syringes contain 16% hydrogen peroxide which is more than enough to remove those stubborn stains, or even effects of tetracycline use (see previous blog). I have a bonded tooth that can sometimes get a little discolored, and what I love most about this bleach is that it makes a huge difference even on my bonded tooth. The best thing about custom trays is that they are comfortable, and you only have to use a little bit of gel, so when you put the trays in, they aren’t over flowing with bleach making it awkward to close your mouth. 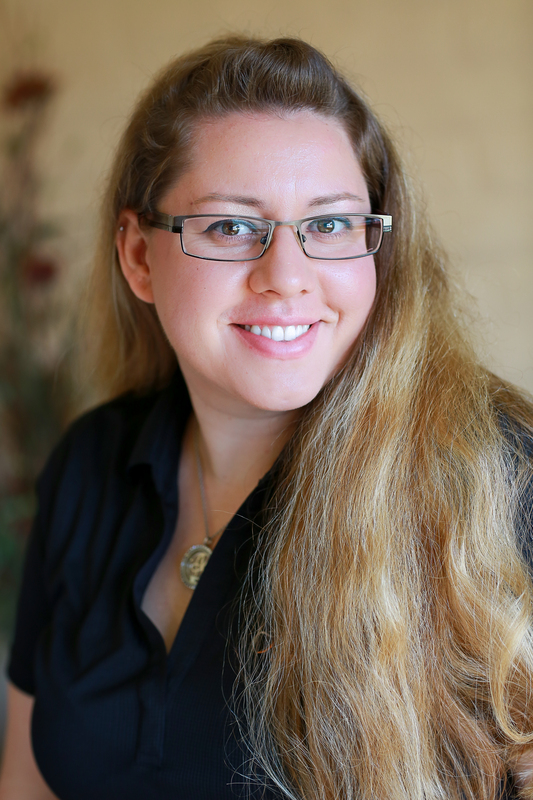 I wore my trays consistently for one hour every night for 7 days and saw a huge difference. The trays are a good choice if you’re the type of person that wants results fast and loves convenience at a reasonable cost. The only downside to this method of whitening is that when you put too much bleach in your trays and it makes contact with your gums, it may cause a little bit of discomfort or a little bit of pain. But other than that, this is my go to whitening! My office, as well as many other dentist offices offer in office whitening. It is a one day office visit, pain-free, short chair time procedure, with lasting results. This is by far the most popular procedure. It is popular because of the long-lasting effects. You have one visit, and your teeth are up to 7 shades lighter. A lot of people are very hesitant of in office whitening due to the fact that they are afraid their teeth may become sensitive. With the in office procedure, 4 separate tubes of whitening are applied to your teeth over an hour period in 15 minutes intervals there is little to no sensitivity. All of this talk about whitening leads me to my most exciting discovery. In talking about my pursuit for excellence in whitening around the office, I discovered that my office participates in an annual Zoom Whitening campaign called Smiles for Life. 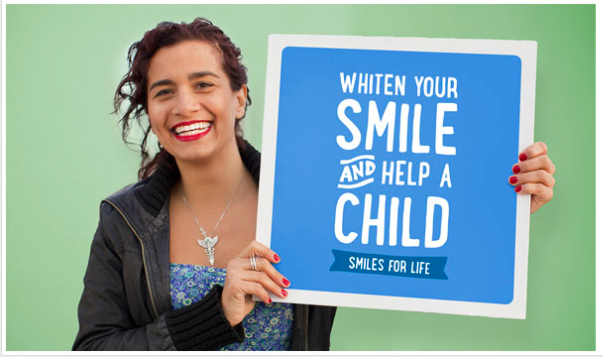 Smiles for Life is a whitening campaign partnered with the Crown Council that whitens teeth on a donation basis. 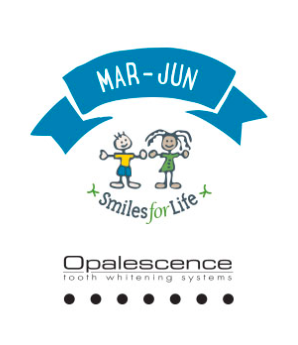 During March – June of every year my office joined with Philips Oral Health makers of ZOOM whiten teeth and all the proceeds go directly to charity, 50% of proceeds benefit national children’s charities, 50% benefit a charity of our choice – Hope Arising, visit http://www.smilesforlife.org for more details. Hope Arising is a sustainable organization that helps people of Ethiopia, we work very closely with Hope Arising , even traveling to Africa twice a year to aid in their stabilization efforts. While in Ethiopia we provide dental services to those in need as well as aid in other efforts to stabilize agriculture and water delivery systems to local villages, visit http://www.hopearising.org for more details or information on how you can help. In the 2012 Smiles for Life campaign we raised over $10,000 and donated approximately $5,000 to Hope Arising, were hoping for an even more successful 2013. Different whitening methods apply to different people. You may love the strips, and hate the trays. You may love the in office whitening and hate everything else. These are just some of Cassie’s (me) tips to whiter teeth! 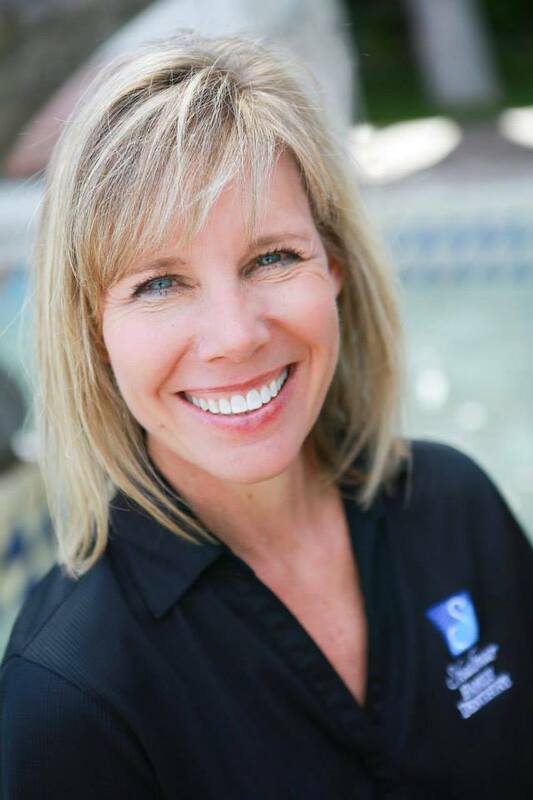 And for a good cause, too  If you need any more information on whitening, please feel free to email me at appt@shalimarfamilydentistry.com or call me at (480)838-3355. I am very reachable by both.